Fleksy is a new Android keyboard that's been in private beta testing for the past several months, and now it's out on Google Play for all to try. With large keys and an emphasis on prediction and auto-correction, Fleksy is designed to allow users to type without necessarily looking at the screen — just hammer the keys with your thumbs and use swipe gestures to toggle through corrections and delete words. It's an example of the kind of thinking behind the autocorrect feature of most on-screen keyboards taken it its logical extreme — often you can miss every single letter and Fleksy will do a reasonably good job of piecing together what you mean. 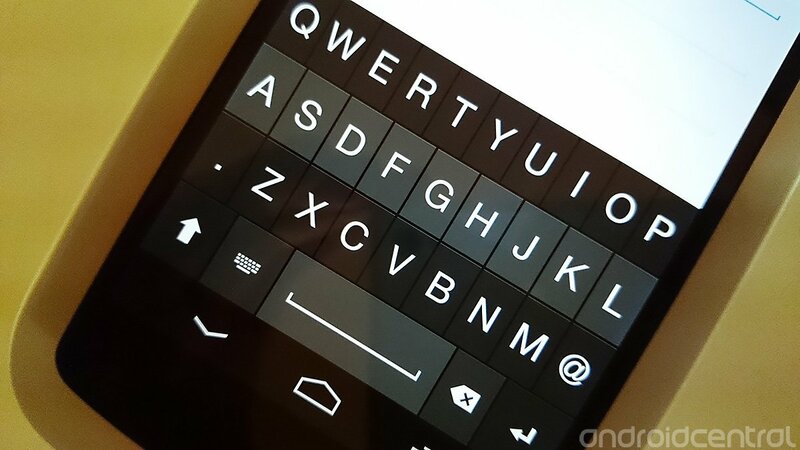 Fleksy is free to try for the first thirty days, after which it'll cost you $3.99. Grab it using the Google Play link above.